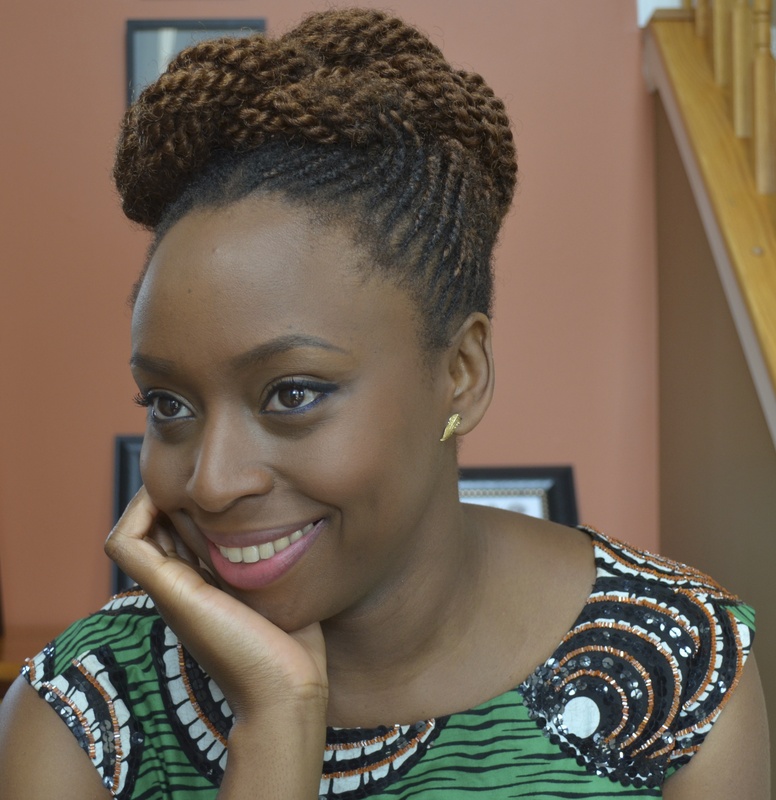 Congratulations to the 25 writers selected to participate in 2013 Farafina Trust Creative Writing Workshop hosted by the talented Chimamanda Ngozi Adichie! In April, Farafina Trust called for entries for the 2013 Farafina Trust creative writing workshop, inviting writers from all over the world to submit their short pieces. From the numerous applicants, twenty-five outstanding writers have been selected to participate in the workshop this year, which will be taught by Chimamanda Ngozi Adichie, Eghosa Imasuen, Binyavanga Wainaina and other writers of note.